Rise in health problems has made many people hit gyms like never before, and this has made the demand for superior fitness clothes shoot up. If you have a clothing store, you can boost your sales by keeping gym vests, fitness bras, track suits and pants and other fitness apparels. However, buying these can mean a lot of expenses on your part as clothing for athletic purposes do not come really cheap. 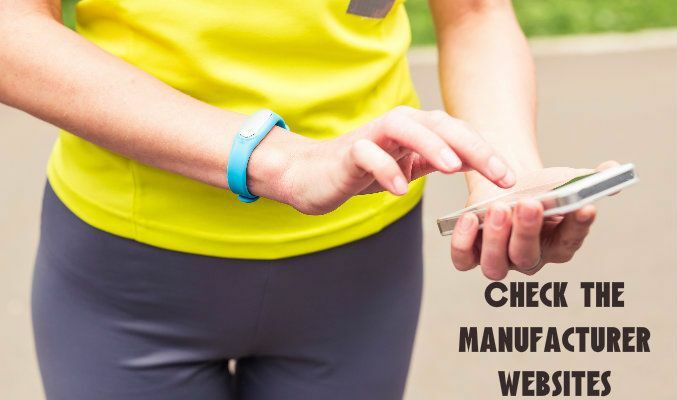 But you can still reduce your expenses significantly by going for low-cost fitness clothing manufacturers who offer supplies at competitive rates. You can get such suppliers in the following ways. Most wholesale fitness clothing manufacturers have their own official websites and you can order price quotes from them. There are typically email forms and ids that you can use in order to get in touch with the suppliers. You can specify the type of supplies that you want, and get exact price quotes for the orders. This is the oldest trick in the book to get competitive rates. After you ask for quotes from a number of manufacturers, you have to compare the rates that you are offered. This will help you to know which of them have the lowest quotes. After you compare the prices, you can be more or less sure of the fact that you are going with the most low-cost provider. Simply doing a price comparison is not likely to be useful, unless you are also sure of the quality of the supplies that you get. Ask for samples of wholesale fitness clothing from the providers that you have zeroed in on. A quick look at the quality, construction and other aspects can help you to understand which of the samples are best. Even with high quality samples, you cannot be completely sure of the type of services that you can expect. It is essential to check online reviews for this reason. Go thorough reviews for specific providers from previous customers over product and service review websites online. Find out what they have to say about the specific provider that you intend to go with. Choose the manufacturer that has got the best reviews and feedbacks from clients. It might seem to be time-consuming to do all these, but you can be assured that the results will be worth the effort.